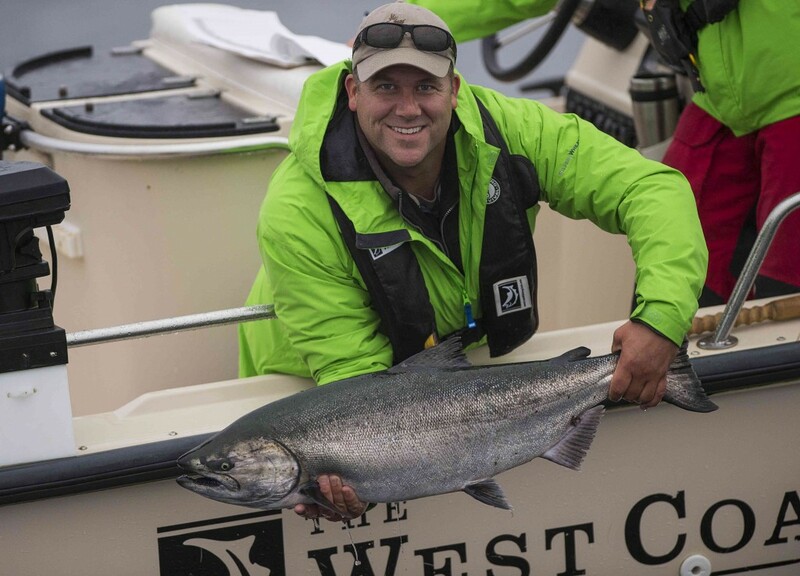 Derek Nyrose joined The West Coast Fishing Club this past November as VP of Business Development and Marketing. Derek has had a close relationship with The West Coast Fishing Club for over 10 years, both as a guest at all three lodges during his annual fishing trips as well as on our Fishing For Kids Tournament committee and Tournament Master for the last number of years. In the past few years he has also worked closely with WCFC while working with BC Outdoors Sports Fishing Magazine, then during the last 6 and a half years at The Vancouver Sun & Province doing multimedia sales. Derek Nyrose can be reached at dnyrose@westcoastfishingclub.com or 604-233-9232 or toll free at 1-888-432-6666.